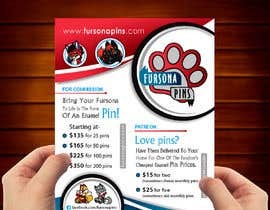 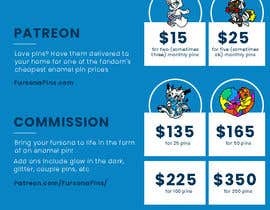 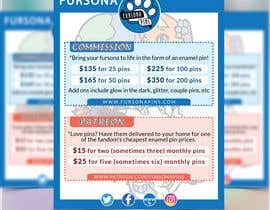 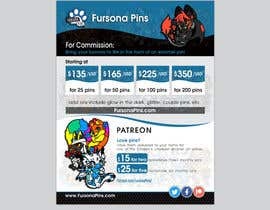 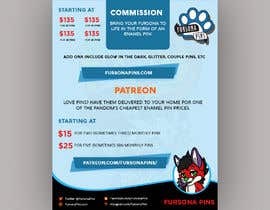 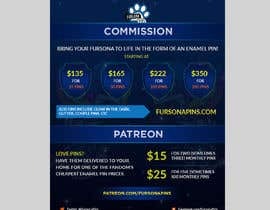 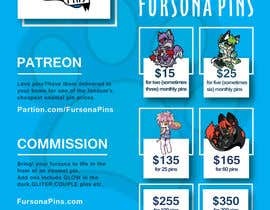 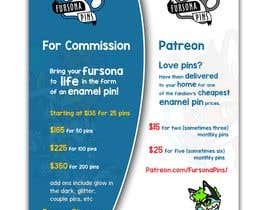 For Commission: "Bring your fursona to life in the form of an enamel pin! 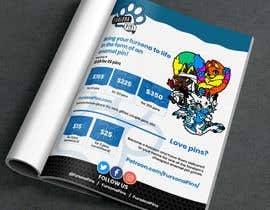 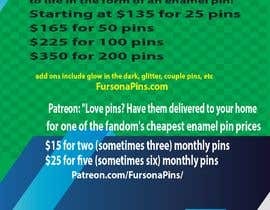 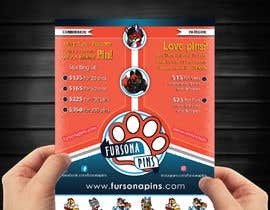 Patreon: "Love pins? 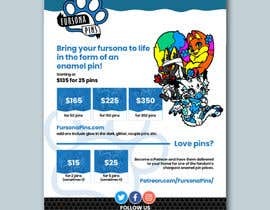 Have them delivered to your home for one of the fandom's cheapest enamel pin prices. 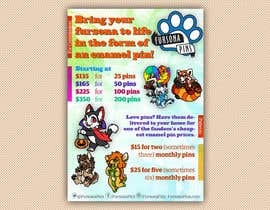 See #30 I hope you like this one... 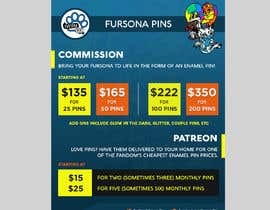 I m open to do changes if you select me. 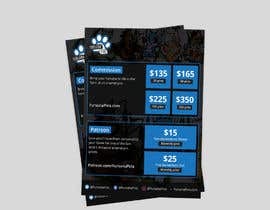 Feel free to send me a message..
Hi, I'm working on it. 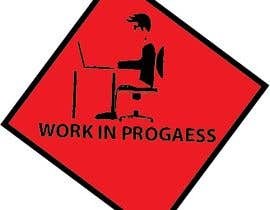 Please don't close early. 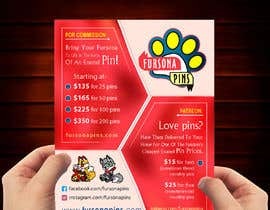 I want to give you some of the best.